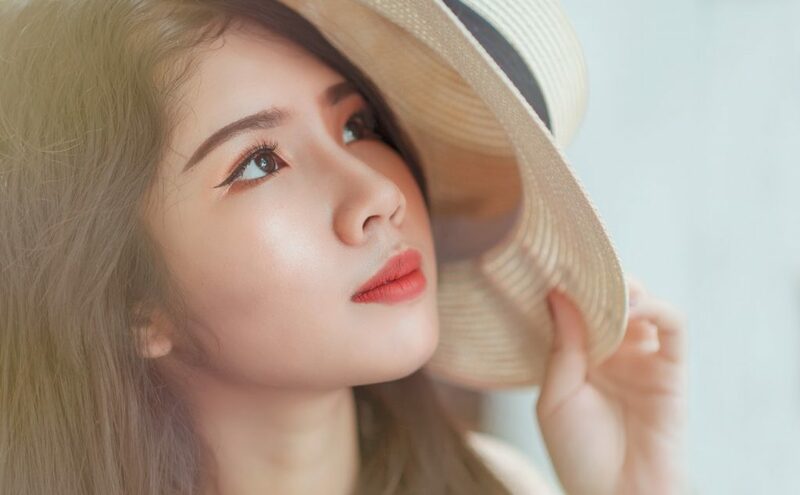 The skincare world is overwhelmed with products claiming to combat wrinkles, fill in fine lines, and make your face appear younger and more vibrant. In fact, we’ve compiled a list of all of the best of them. However, today we’re excited to share with you Stemuderm anti-wrinkle treatment cream. Keep reading for our full review of Stemuderm. 6 Is it as good as it claims? 7 Where is it found? Stemuderm is a super concentrated serum that combines stem cells, peptides, and moisturizes to smooth skin and make it more radiant. Its power comes from attention to all signs of aging, unlike other skin care products focus on one aspect at a time. The primary focus of Stemuderm is decreasing the appearance of fine lines and wrinkles – two telltale signs your skin is getting older. It does this by relaxing the contracted muscles under your skin to smooth out wrinkles and prevent new ones from forming. Stemuderm also includes ingredients to plump your skin which aids in hiding hard to treat fine lines. Where other anti-wrinkle creams fail to focus is the skin’s hydration levels. Dry skin shows age spots and wrinkles more than healthy, moisturized skin. Stemuderm includes multiple moisturizing ingredients to keep your complexion smooth and glowing. By treating skin from the inside out, Stemuderm encourages a healthier, tighter, and more youthful face. 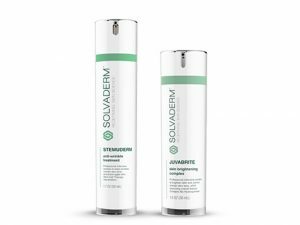 Stemuderm anti-wrinkle cream is manufactured in the USA by a company called Solvaderm. This company brings together dermatology professionals across specialties to create the most effective formulas possible. The variety of perspectives included guarantees that the ingredients are safe and optimized for maximum effectiveness. Particularly where skincare is concerned, Stemuderm has a short list of active ingredients. They fall primarily into three categories: peptides, stem cells, and moisturizers. Below we dive deeper into what’s working together in this anti-wrinkle cream. Peptides limit muscle contractions beneath the skin. Contractions are the result of repetitive facial movements, such as speaking or smiling. This chronic use shows up as fine lines and wrinkles. Peptides in Stemuderm swoop in to relax your face muscles and consequently reduce the appearance of lines. 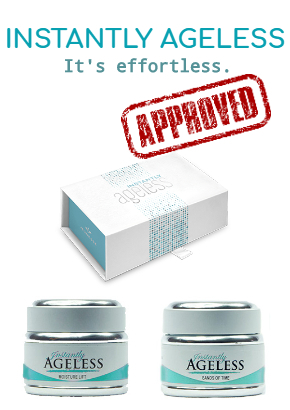 Acetyl Hexapeptide-8 is a unique ingredient often referred to as “Botox in a Jar.” It decreases the appearance of fine lines and wrinkles and prevents new ones from forming. To get technical, Acetyl Hexapeptide-8 is a polypeptide composed of amino acids. Amino acids encourage productions of essential nutrients and healthy skin functions. Dipeptide Diaminobutyroyl Benxylamide Diacetate, often shortened to SYN-AKE, is another peptide that relaxes facial muscles and reduces fine lines. This one mimics the function of snake venom and specifically targets crow’s feet and laugh lines – two aging signs that appear early and are often hard to make disappear. Matrixyl 3000 is a mixture of peptides that counteracts signs of aging. This combo, in particular, has been shown to diminish wrinkles by 45% on its own with regular use. Combined with the other ingredients in the Stemuderm cream, Matrixyl 3000 becomes even more unstoppable at making your skin look younger. As your skin ages, it loses elasticity. Without the ability to bounce back into place, wrinkles become more apparent, and your skin seems to sag or look puffy. Stem cells in Stemuderm work to revive your skin’s natural elasticity and even out your skin tone. Malus Domestica is a plant-based stem cell. It comes from a rare, Swiss apple and, as a result, provides antioxidants and anti-inflammatory boosts to your skin. Malus Domestica protects, repairs, and heals your skin while simultaneously diminishing imperfections. This combination leaves healthier, more even, more youthful skin in its wake. Many anti-aging products on the market focus all of their efforts on wrinkle reduction. While this element is essential, it misses the fact that skin care requires a comprehensive approach. Adequate moisture is vital for keeping skin healthy and vibrant – two characteristics that also help skin appear younger! Hyaluronic Acid is one of the most effective, potent moisturizers around today. It occurs naturally in the skin but often requires supplementation as we age. A unique benefit of hyaluronic acid is its ability to plump skin. Plumping reduces the appearance of fine lines and creates the illusion of more even complexion. This is one of the key ingredients in adding to the overall youthfulness of your face. Apricot kernel oil is a natural compound that both nourishes and softens skin. It contains a variety of moisturizing elements including Vitamin E, linoleum acid, and Leicester acid. Think of apricot kernel oils as an additional toner working to prepare your face for the rest of the ingredients in the Stemuderm cream to work. Squalane is a moisturizer extracted from olive oil. Its primary function is to lock in moisture and keep your skin hydrated. Specifically, it works by reducing the ability of your skin to lose moisture, therefore keeping it soft and looking great. Using Stemuderm cream is an effortless addition to your regular skincare routine. Every morning and evening, wash and tone your face like normal and then use your fingers to apply the cream to your face, neck, and décolleté. It’s recommended that you massage the cream into your skin using a circular motion, paying particular attention to problem areas like crow’s feet, sagging neck skin, or puffy areas underneath your eyes. Because Stemuderm is extremely concentrated, the manufacturers recommend easing your way into use. Begin applying the cream every other day for the first week, then once daily for the second, and then begin using it twice daily during the third week of use if you’ve had no reactions or problems. No serious side effects to Stemuderm anti-wrinkle cream exist. However, some reviews report irritation or burning feelings. Others shared complaints of itchiness, increased hair growth, darkening of face spots, and dry skin. If you have sensitive skin or experience any side effects, be sure you are following the recommended Stemuderm transition process. Irritations are most likely the result of your skin adjusting to the intense formula and will eventually subside. Is it as good as it claims? One of the downsides to Stemuderm is that all of the reviews and before and after pictures are shared on the official website or through affiliate sellers. Which makes you question, does it work? Reviews are generally positive with people experiencing more even skin and a reduction of fine lines and wrinkles. Most negative customer reviews result from individuals who experience irritation using Stemuderm. The official Stemuderm website is the best place to read real reviews as affiliates receive compensation for cream sold through their links. With the high-end, mostly natural ingredients that are quality controlled and scientifically researched, we feel confident recommending Stemuderm. Overall, it is a decent, mid-range anti-wrinkle product. To see a full list of our favorite anti-aging products, including Kremotex, check out our comprehensive best wrinkle cream reviews. You can buy Stemuderm through their official website or using affiliate links. It is not available through Amazon or Walmart. Coupons are not frequently available, making Stemuderm a slightly high-cost anti-aging product. The price of one month’s supply is $79.99.